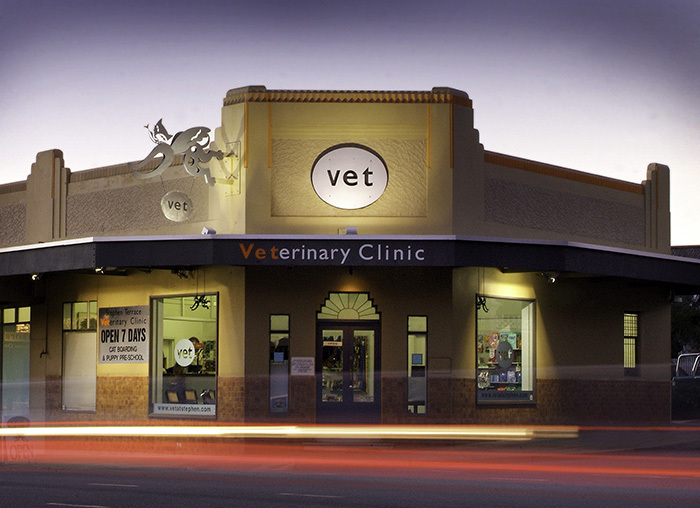 Stephen Terrace Veterinary Clinic has been serving Adelaide since 1992. Stephen Terrace Veterinary Clinic was established by Dr Angus Brown at its current location in August of 1992. 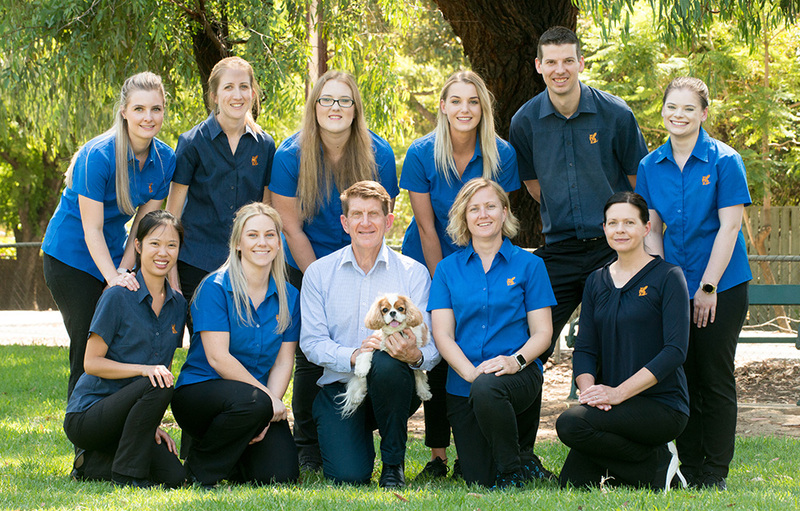 Angus’ vision was to provide exceptional medical and surgical services and support to pet owners in the eastern suburbs of Adelaide. This has not changed. Since then, Stephen Terrace veterinary Clinic has continued to raise the bar regarding quality veterinary care in a vibrant, happy work place. In an ever changing world we have come to realise that continuity of care, excellence in service and good communication are the basic and reasonable expectations of our clients and for their pets. The evolution of veterinary medicine and surgery, backed by ever expanding research and development of new medicines, diagnostic options, and surgical techniques, mean the ability for veterinarians and our whole veterinary team to apply this knowledge is so inspiring to everybody at Stephen Terrace Veterinary Clinic. We have ever increasing opportunities for our pets to live longer, healthier, more comfortable and happier lives. We continue to strive to do more for you and your pets, because we know the profound benefits to individuals and families who are lucky enough to have pets in their lives! At Stephen Terrace Veterinary Clinic, we know what we do well. In addition to the services we provide, we have also developed a broad network of professional contacts both locally, interstate and internationally. This enables us to obtain the best advice for your pet, and in some instances outsource the treatment to a separate specialist or centre of excellence. Over time, and a series of renovations and expansions, Stephen Terrace Veterinary Clinic now operates from a modern clinic and hospital facility. We are committed to ensure the best care and support for you and your pet. The fully computerised practice is equipped with modern medical equipment, including separate sterile and non-sterile surgical facilities stocked with instruments and instrumentation, the latest in house pathology system, modern digital x-ray equipment including a separate dental x-ray machine, ultrasound, endoscopes and medical therapeutic laser. We use advanced anaesthetic medicines, dedicated surgical and anaesthetic support personnel, who use multiple body monitoring systems. Intraoperative fluid therapy is not an option, to ensure speedy, safe recovery from anaesthesia. We know for you that pets are part of your family and for them only the best will do! We strive for exceptional, compassionate and professional care! We will listen to your needs and provide the best advice according to our expert knowledge, skills and expertise. Your pet will receive the highest standards of contemporary patient care. We are passionate about animal welfare and healthcare and compassionate to your needs. We commit to provide continuity of care through all life stages and wherever possible with the veterinarian of your choice. Relationships are built on strong and effective communication in the best interests of your pet. We actively seek constructive feedback to enhance our delivery of animal healthcare. Parking is available at the rear of the building off Sixth Avenue.